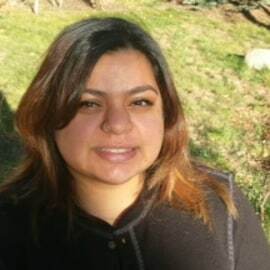 Katalina Garcia is the temporary aide for the Colorado Workforce Development Council, assisting with the TalentFOUND initiative, events, and special projects. She took classes at Community College of Denver in criminal justice, but fell short of her degree. After connecting with Upstream Impact, Katalina was able to go back to school and complete her legal assisting certificate. She served as an intern with the Denver Chamber of Commerce through the Denver Opportunity Youth Initiative. Previous work experience also includes food service, corrections, and retail.